When you need a swimming pool repair service in Melbourne, FL, call on Certified Pool Repair Inc.! For many years we have offered pool service and repairs including emergency pool repair, swimming pool supplies, hot tub repair and more. We strive to offer our great services at a price thats easily affordable. Our experienced technicians will get the job done for you! 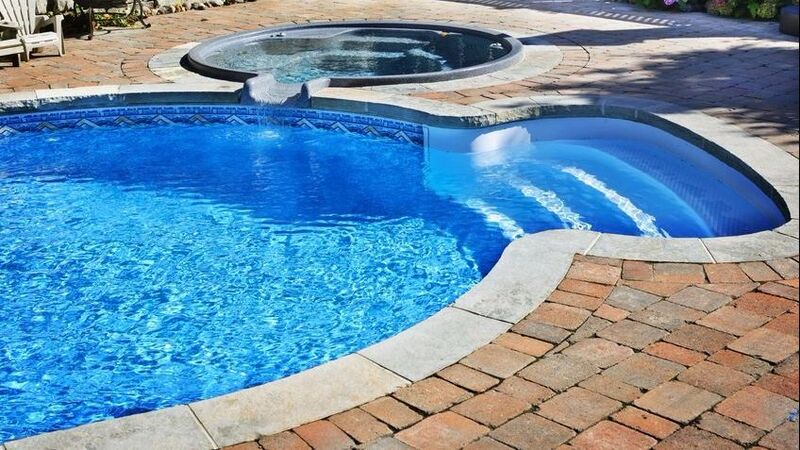 For a great pool repair service in Melbourne, FL, call on Certified Pool Repair Inc.! Certified Pool Repair Inc © All Rights Reserved.